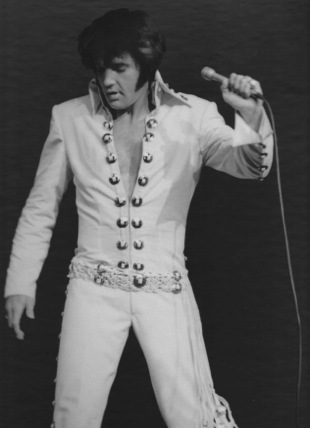 The recent release of the “Elvis: That’s The Way It Is (Deluxe Edition)” box set, packaging together Presley’s music and Las Vegas stage performances in August 1970, has led to a reassessment of that distinctive summer in the singer’s career. 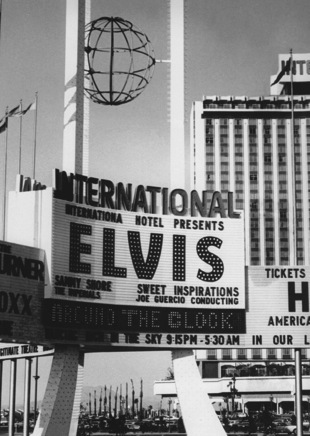 It has long been trendy to compartmentalize Elvis’s career into three spheres: the rockin’ ’50s, the movie years of the ’60s, and the Vegas years in the ’70s. Some music historians tend to characterize the latter phase as one that began in an illusory blaze of glory and then quickly faded into inevitable decline. The 47-year Zanes began his career in rock music playing guitar at age 17 for the garage band the Del Fuegos. After leaving the band in 1989, he returned to school, in time becoming a professor and author. He served on staff at the Rock and Roll Hall of Fame as vice president for education and public programs until 2007. The following year he became executive director of Steven Van Zandt’s Rock and Roll Forever Foundation, which brings rock ’n’ roll education to American schools. Zanes’s essay, “Good Morning, Hollywood Camera!” is the centerpiece of the book that accompanies the Sony Music/Warner Brothers box set that combines Elvis’s August 1970 musical and visual work in Las Vegas. Zanes also commented on the same topic in a Bob Mehr article, published by the Memphis Commercial Appeal during Elvis Week 2014. 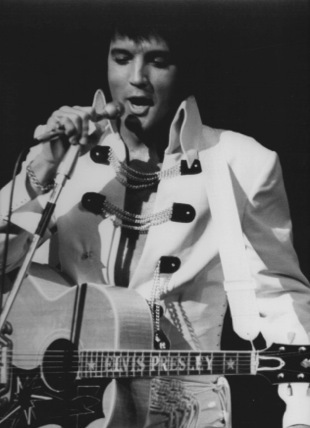 But the songs most important to Elvis, those that would best define who he was and wanted to be as a performer, were titles written and performed by others. “By that time, and even more so in the years to follow, popular music would be thick with songs that looked out into the world, addressing issues relating to war, poverty, race, gender,” Zanes noted. “But there was never a trace of Elvis as activist. 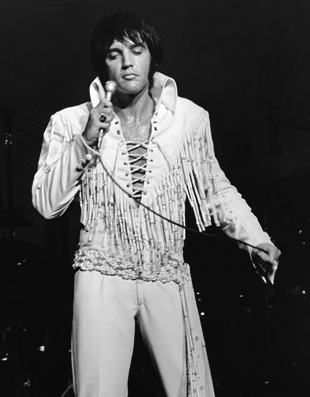 The truth was, those songs appealed to Elvis not so much for the message as for the emotion. "This was America’s most beloved singer showing us not what he had once been but what he could still become. This was Elvis in the present tense, looking toward the future."